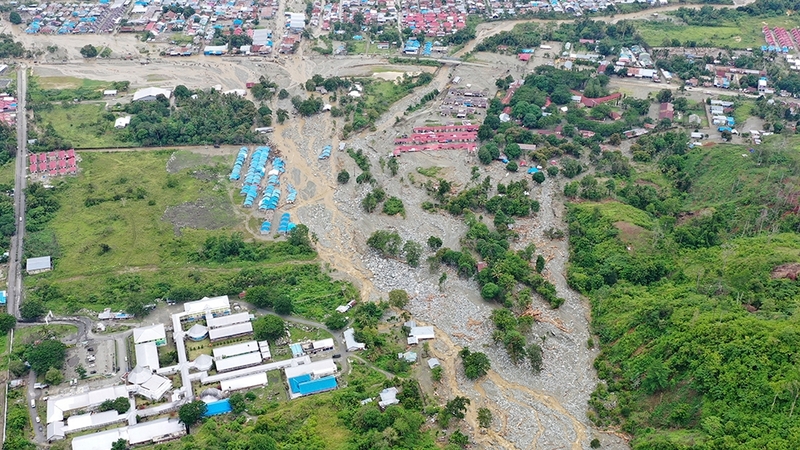 The death toll from flash floods and landslides that tore through Indonesia’s Papua region has topped 100 with dozens more still missing, the disaster agency said on Wednesday. Nearly 10,000 people have moved to shelters while at least 104 victims are confirmed to have died and 79 are unaccounted for in the aftermath of the disaster, which was triggered by heavy rain on Saturday. 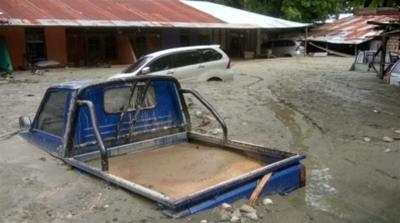 Many survivors fear more floods will rip through hard-hit Papua, which shares a border with Papua New Guinea. Flooding is common inIndonesia, especially during the rainy season which runs from October to April.